In the past, it was believed that people with diverticulitis should stay away from nuts, seeds, and popcorn, because these foods could get stuck in the diverticula (the tiny pouches that line the digestive system) and cause inflammation. According to Mayo Clinic, however, there is no evidence that specific foods trigger diverticulitis attacks. Rather than avoid specific foods, individuals with diverticulitis should eat a fiber-rich diet that includes plenty of beans, whole grains, fruit, vegetables, and potatoes. If you regularly experience any of the symptoms outlined in this article, you could have diverticulitis and should see a medical professional. Although most cases of diverticulitis are easily managed with medication, untreated diverticulitis can lead to more serious medical conditions including blockage of the colon, abscesses, and peritonitis. 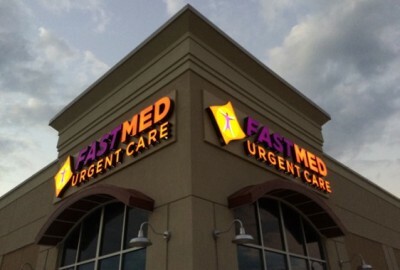 FastMed Urgent Care is open seven days a week and has locations throughout North Carolina, Arizona, and Texas. If you think you are showing signs and symptoms of diverticulitis, visit a FastMed near you today! At FastMed Urgent Care, our mission is to positively impact the lives of our patients and their families.